Collects BATGIRL #18-24 and material from #25. 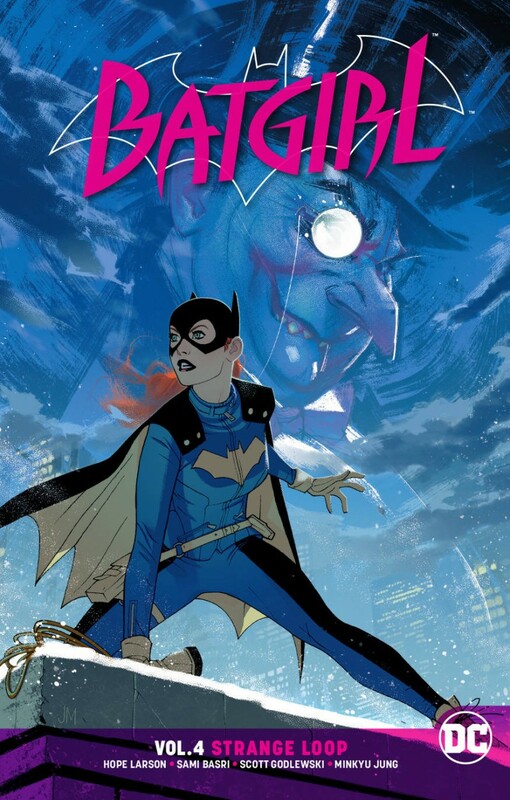 After the Maid of Mischief infects Barbara Gordon’s company party with a killer virus, Batgirl must embark on a wild goose chase around the city to find a cure. Then, Batgirl begins an investigation into attacks targeting women in Burnside, but she’s not the only one searching.